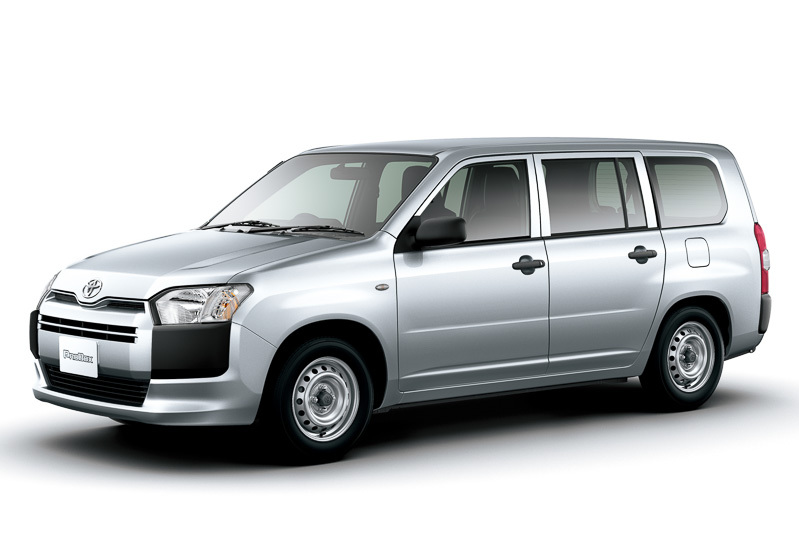 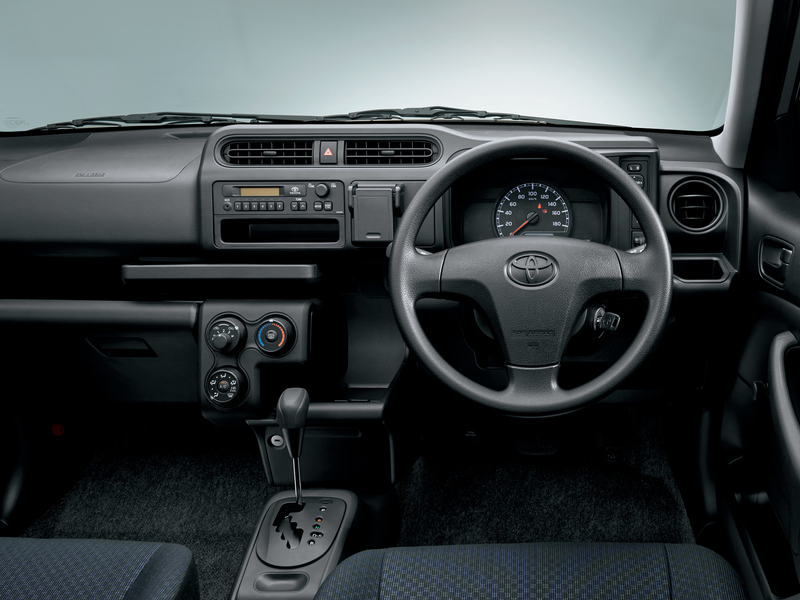 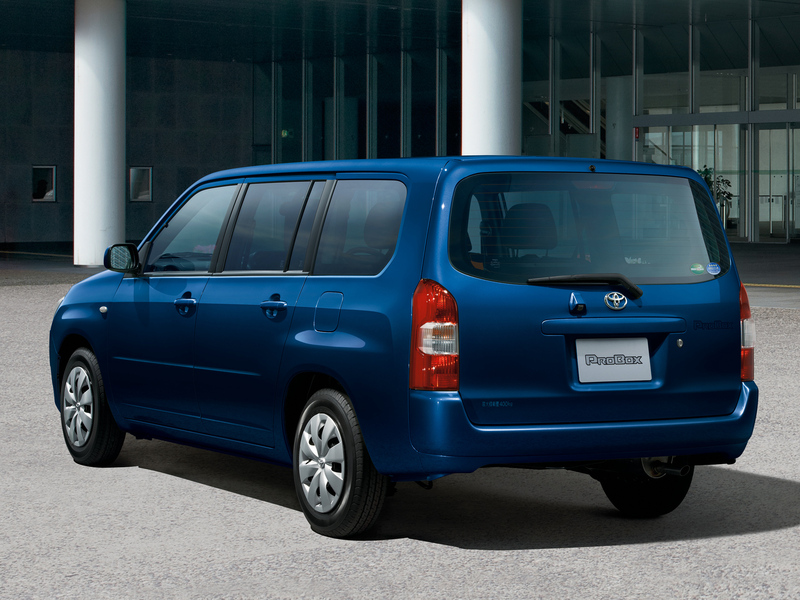 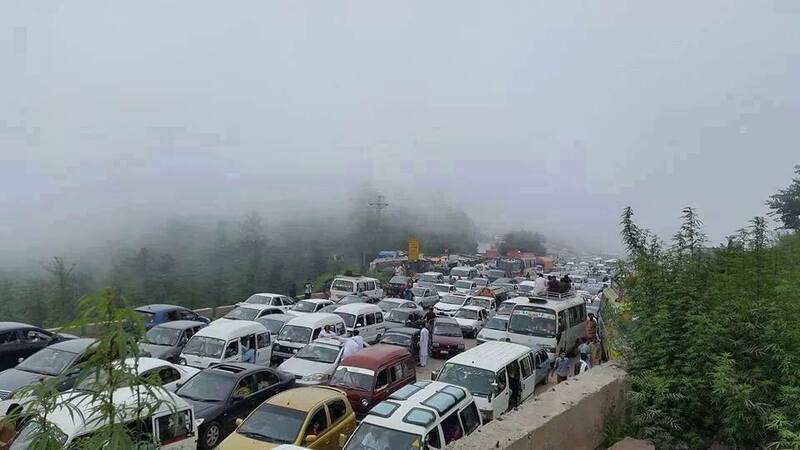 Toyota Probox is a station wagon, a commercial station wagon which saw an unprecedented amount of success in Pakistan. 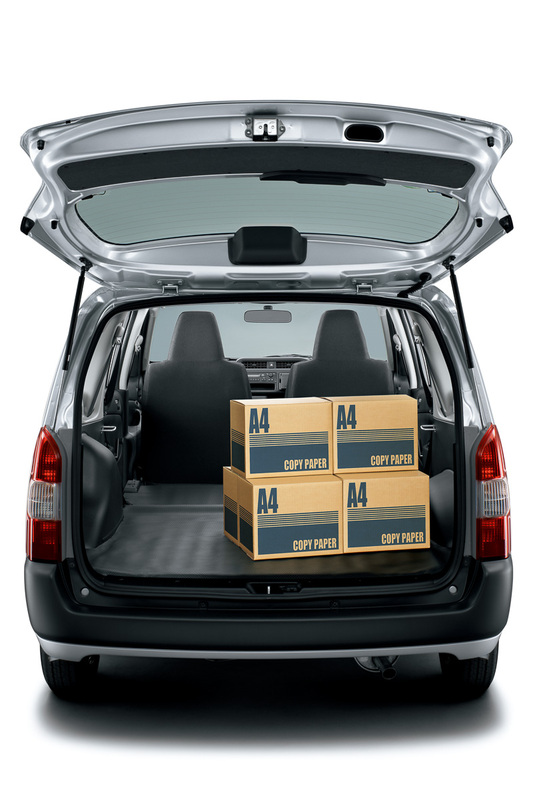 What it can do is actually allow you to move a lot stuff for your business needs and, at the same time, be able to ferry your entire family. 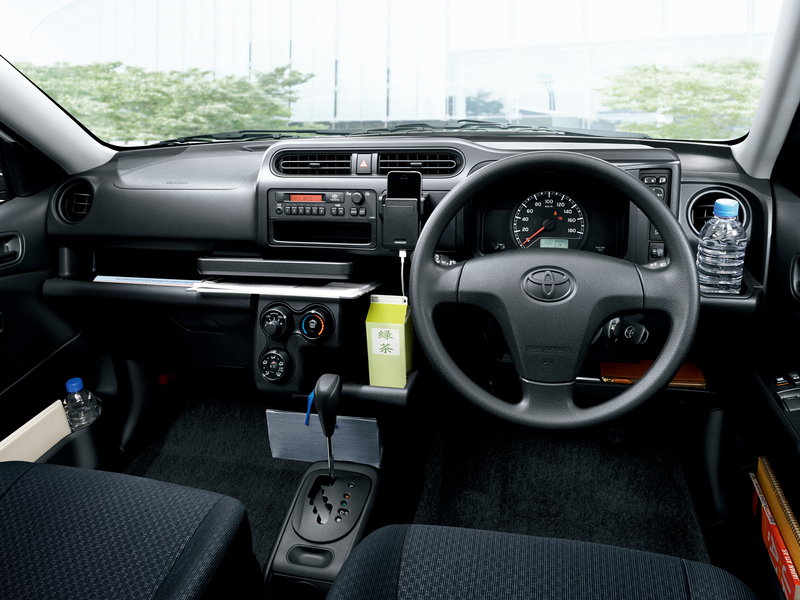 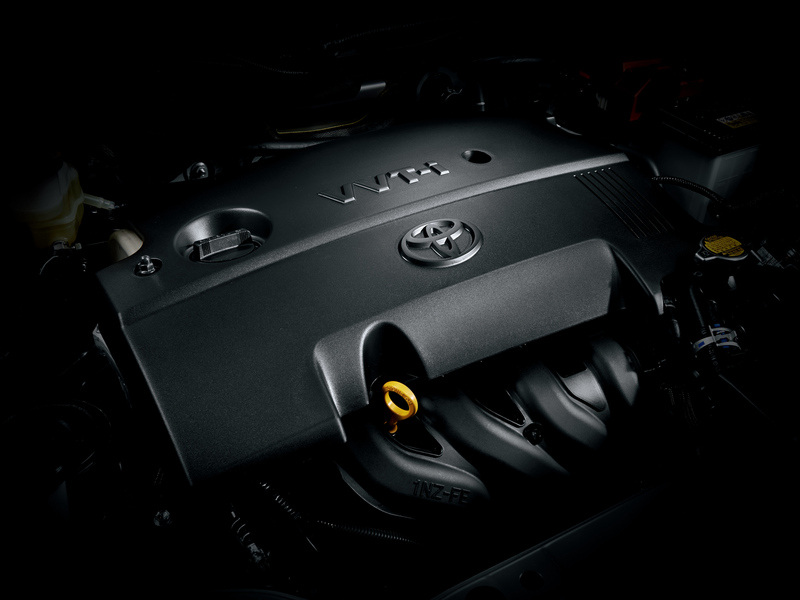 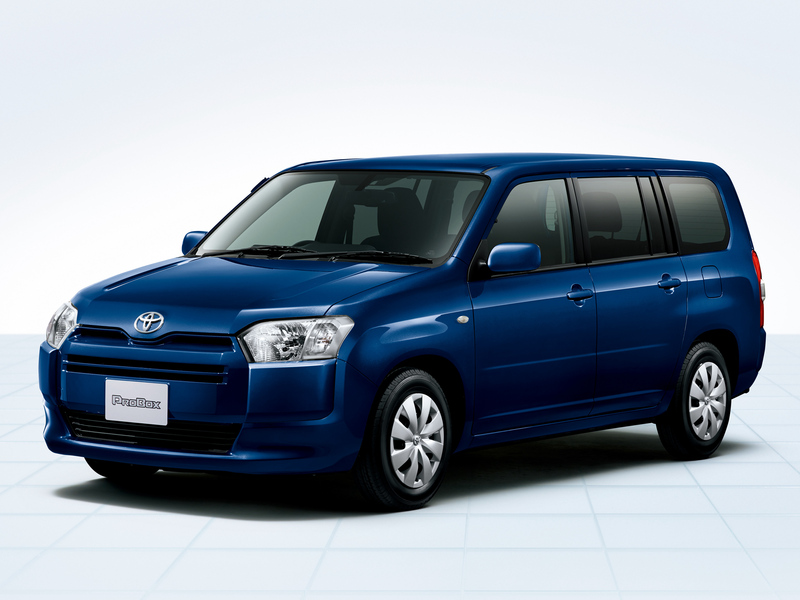 Probox, is the basic, purely workhorse version and Toyota Succeed is the more, leather and light colors version for those who seek a dab of premium feeling in their cars. 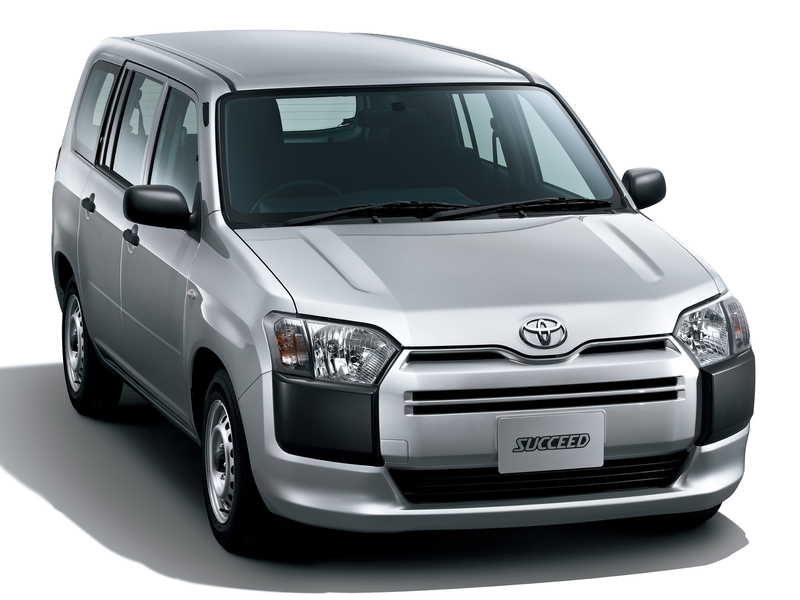 These are Japan only vehicles, and Pakistani grey market dealers were importing them from Japanese auction houses in bulk. 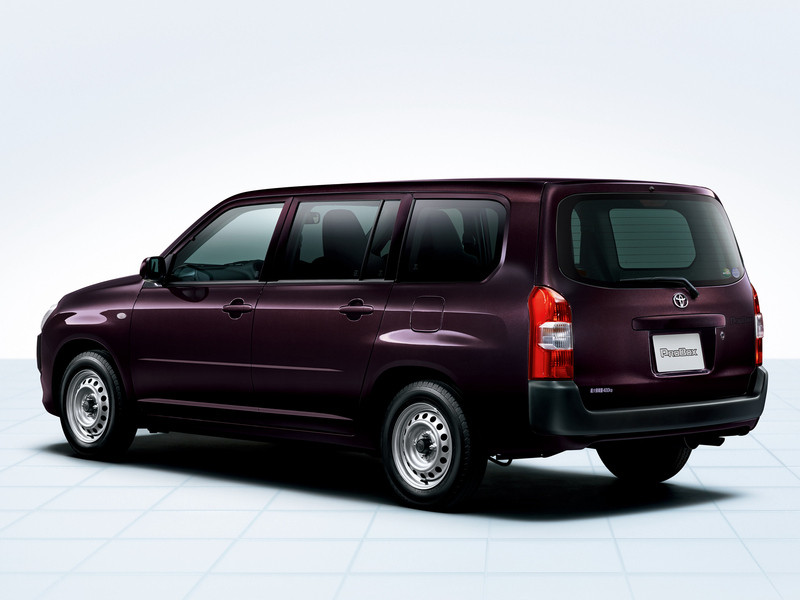 Now though, Toyota has launched the all new, 2014 Probox and Succeed in Japan after 12 years since the current models came out. 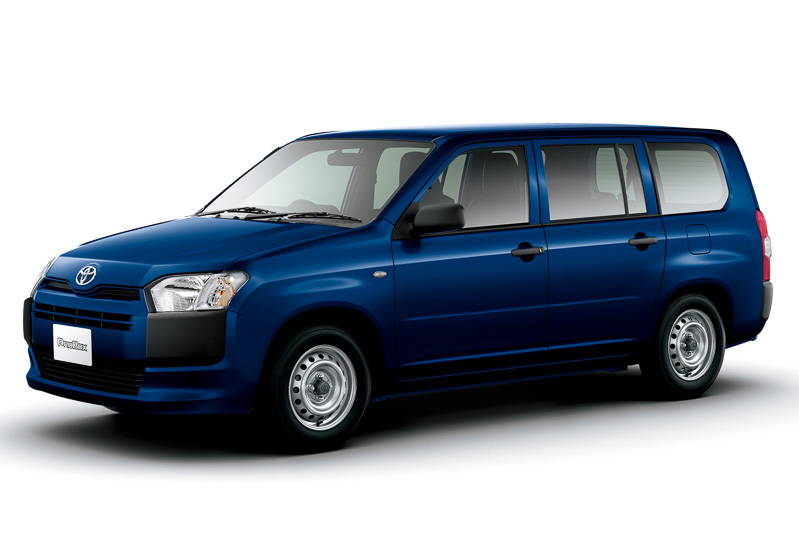 Suspension has been upgraded as well, with a trailing link axle added at the back, new brakes, and stability control and, the car also has the start/stop technology to make them cheaper to run (by shutting the engine down when the car’s idle) and some tax benefits as well. 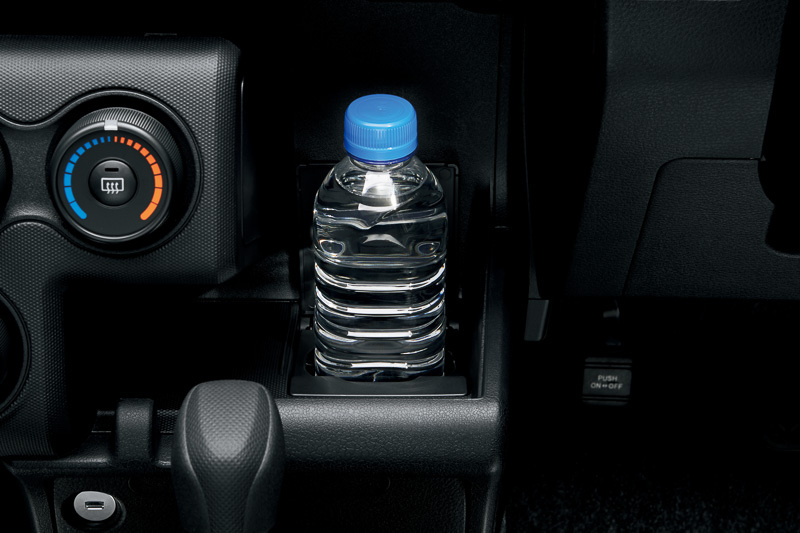 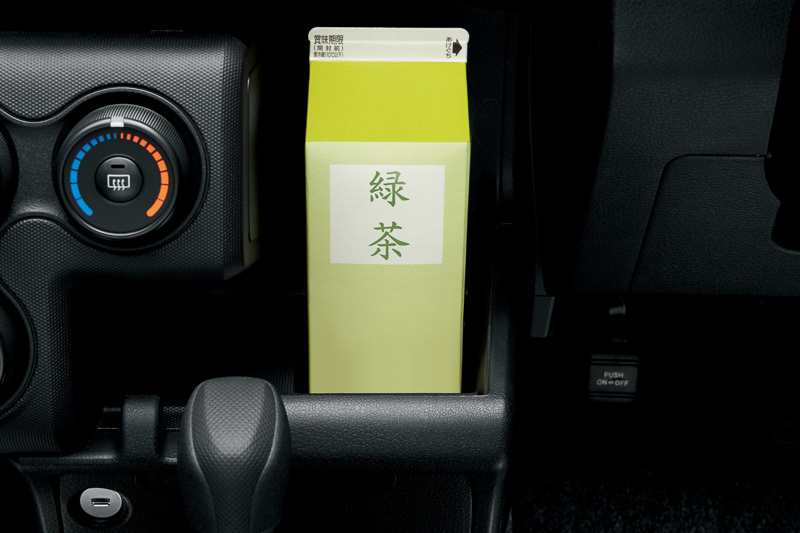 The whole cabin is dotted around with storage spaces, the new spacing is so great that the central cup holder can hold a 1-liter square milk box. 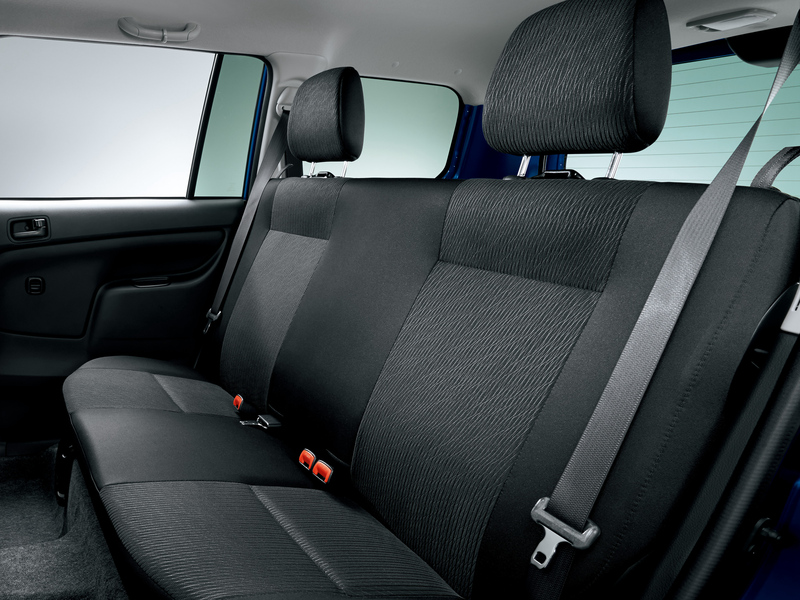 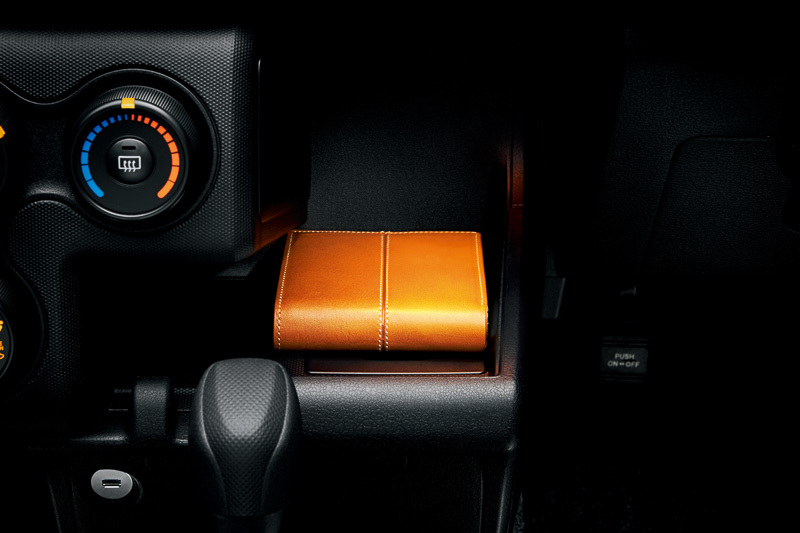 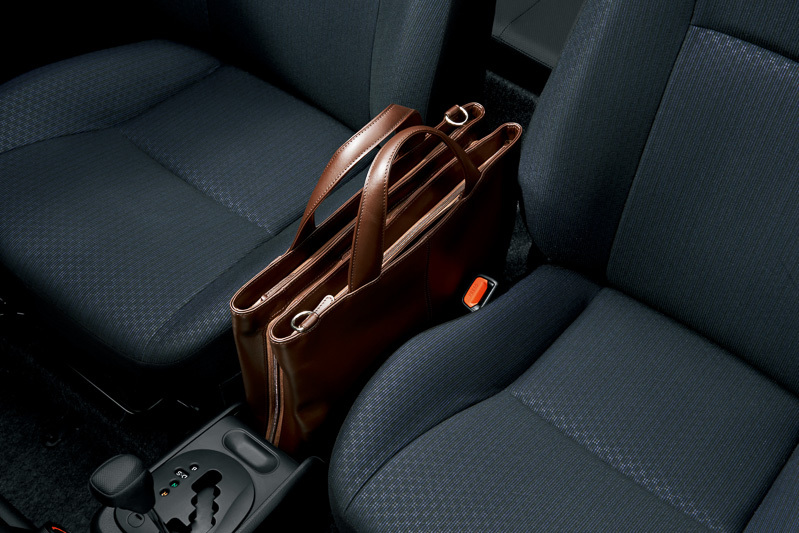 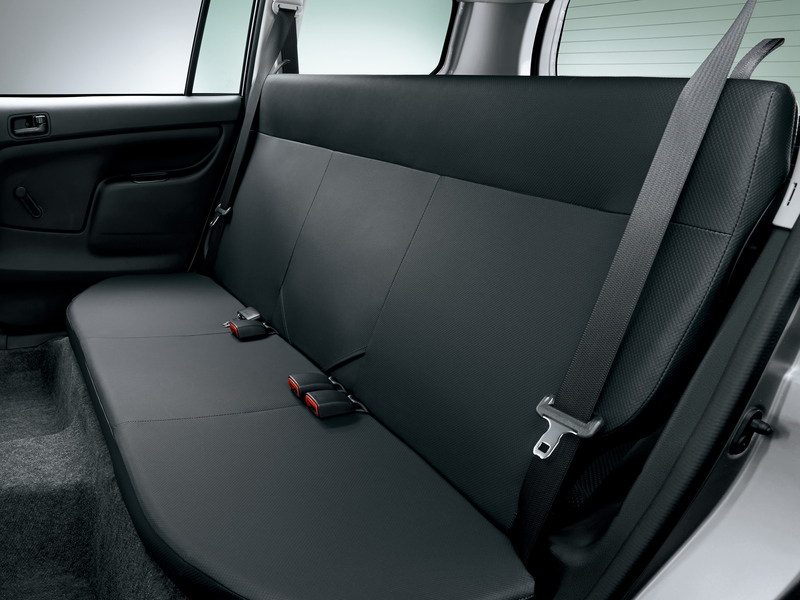 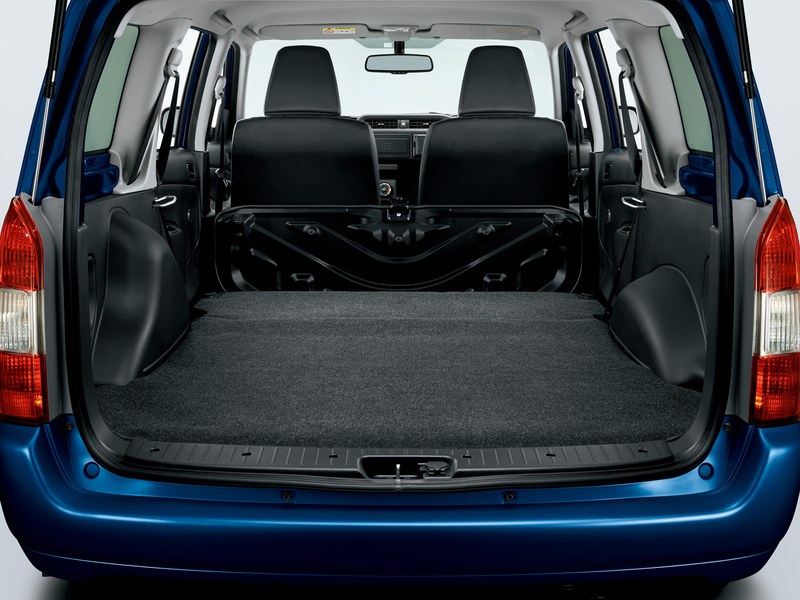 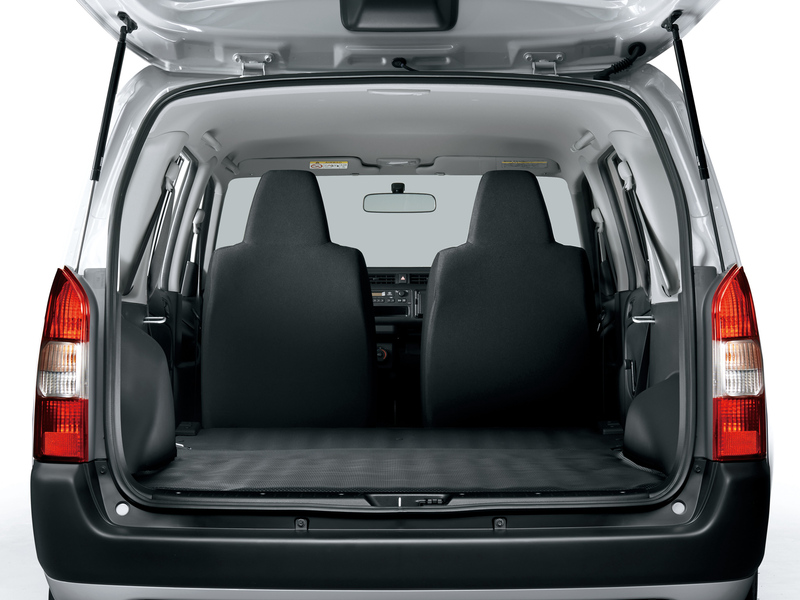 The rear seats can fold absolutely flat to create a bigger bay whereas the front seats can recline by up to 76 degrees. 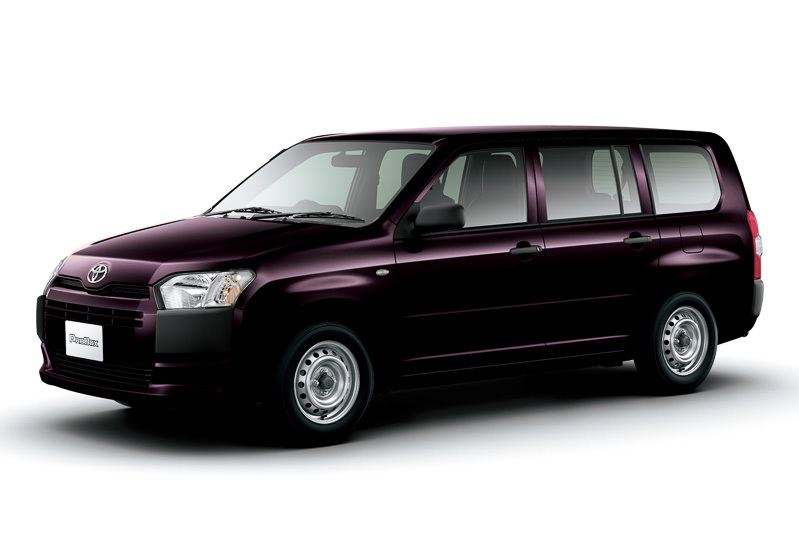 Both Succeed and Probox are slated to be launched on 1st September this year and will be built at the Daihatsu factory in Kyoto. 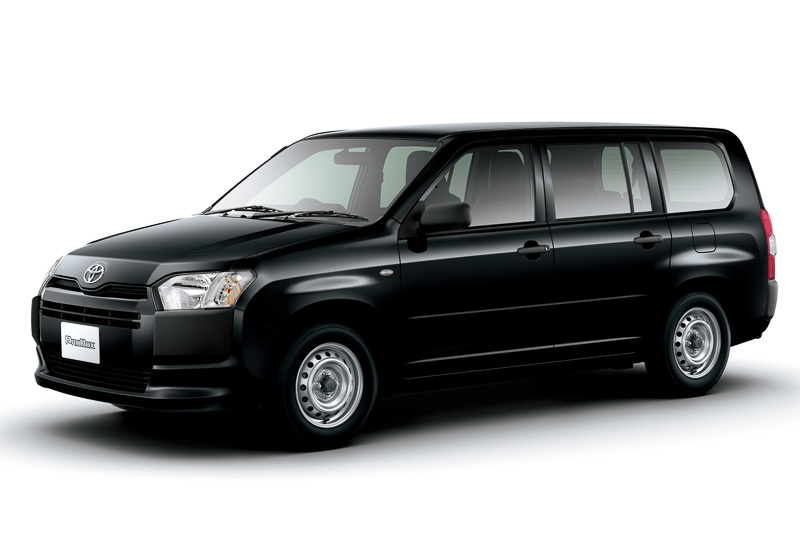 Price of Proboxo would be 1,317,600 Japanese Yen which is 1,272,011 when converted into Pakistani rupees, while Succeed will begin from 1,437,382 which 1,387,648 Pakistani rupees. 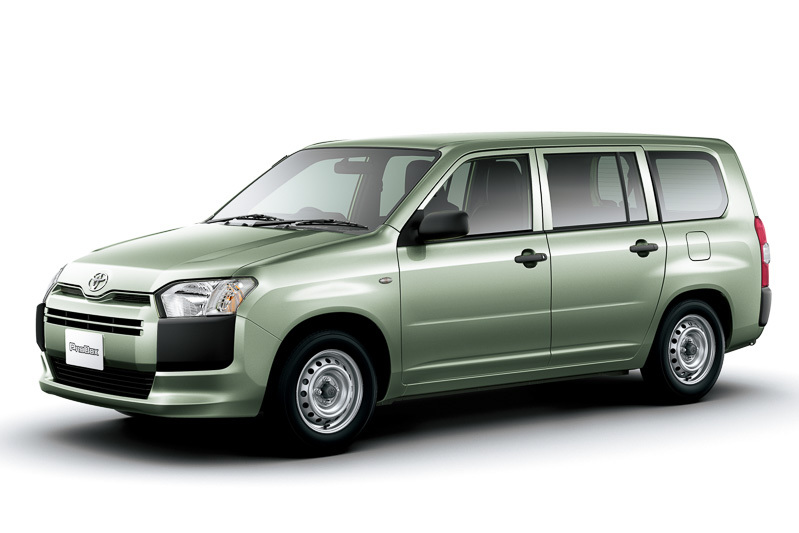 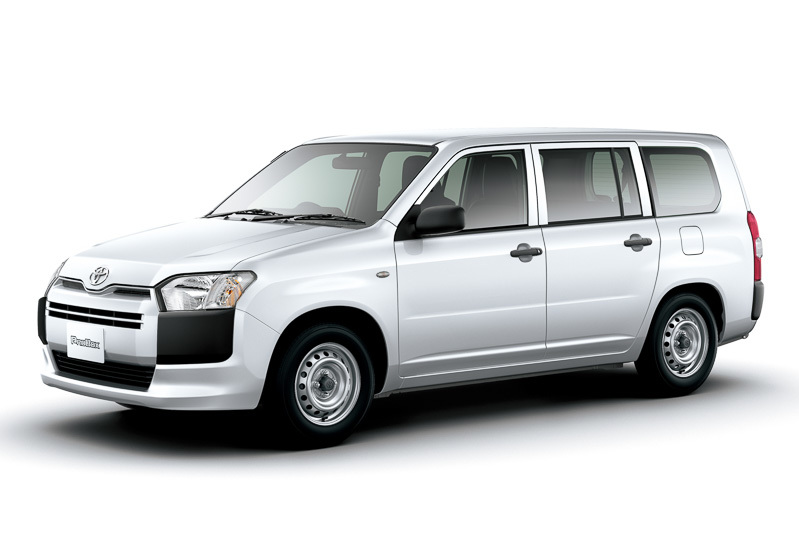 In the looks department though, we’ll reserve our thoughts as they may not look like Aston Martins but they are workhorses, and they do play a vig role in the lives of many in Peru, Bolivia, Pakistan, Japan, and so where the PROBOX is commonly used as a taxi or as a workhorse. 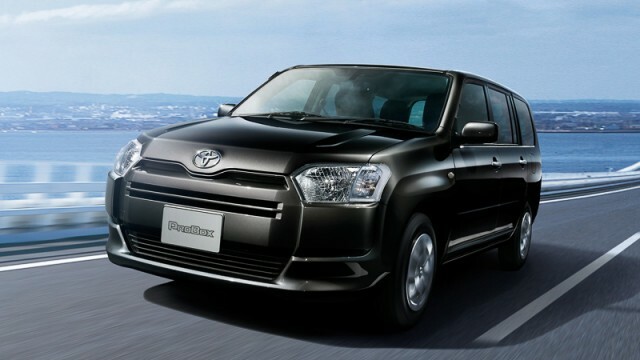 Is there any Hybrid Technology in New Succeed Car ?